15% off ALL Multi-Vitamins in July! Studies show that a high percentage of North American children and adults eat less than the daily minimum allowance of 10 or more essential nutrients. Don’t let yourself be one of those people and instead take advantage of our July promotions! An adequate diet is an important part of maintaining good health and preventing chronic disease. We have multi-vitamin supplements for both adults and children that can help you get the right amount of nutrients and help you to live a healthy lifestyle. To see the multi-vitamins that we have, click here! 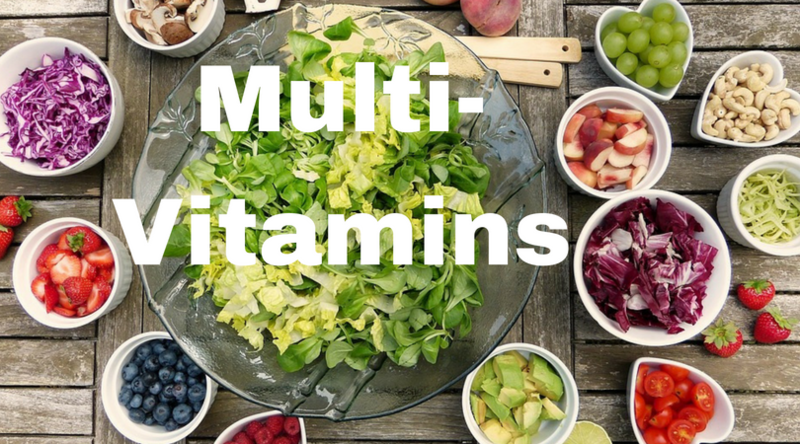 You can also ask Dr. Rodwin to help you find a multi-vitamin that is right for you.